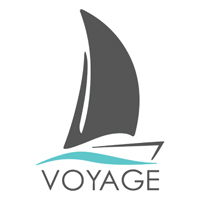 Guests chartering with VOYAGE Charters receive a 10% discount on all watersport rentals in the British Virgin Islands. Weekly rates for SUP’s, Kayaks, Surfboards, Fishing gear, and more! We even deliver it to your boat for free. Click below to reserve your water toys today! Mention this offer in your reservation to receive the discount. Discount offer! 10% off when you reserve your SUP, Kayak, Surfboard, or Fishing gear. 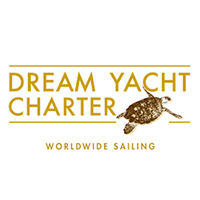 We’ll even deliver it to your boat at the Dream Charters Base in the British Virgin Islands. No hauling needed. Reserve today and mention this offer and receive 10% off all your bareboat charter waterspots toys! 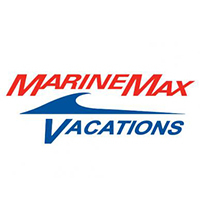 Booking a bareboat with Marine Max in the British Virgin Islands? 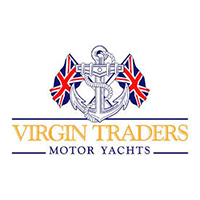 Give us a call and receive 10% off all your watersports toys when you mention this offer. Get the best SUP’s, Kayaks, Surfboards, and Fishing gear in the BVI’s at the best price. Make your reservation, save money, an we’ll even deliver to your boat before you shove off! Save 10% off on your watersports gear in the BVI and we’ll even deliver it to your boat at the Catamaran Company base for free. New and well cared for SUP’s, Kayaks, Surfboard, Floats, and Fishing gear. Mention this offer when you reserve to get your discount today! Attention Virgin Traders Bareboaters, your watersports gear dreams have been answered. Save 10% on high quality SUP’s, Kayaks, Surfboards, Floats and more delivered to your boat at the Virgin Traders Base. Just mention this offer when you make your reservation. 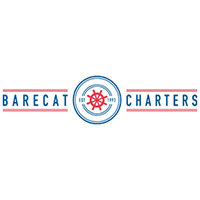 Watersports toys and gear delivered right to your boat at the Barecat Charters base, for free! Plus, take 10% off if you mention this ad when you make your reservation. Best SUP’s, Kayaks, Surfboards, Floats and more at the best price in the British Virgin Islands. Save 10% on your water toys! Island Surf and Sail delivers SUP’s Kayaks, Surfboards, floats and more to your bareboat at the Horizon Yacht Charters base in the BVI’s. 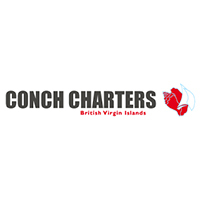 Best prices, best equipment in the British Virgin Islands. And, if you mention this offer, take an additional 10% off! 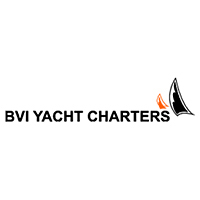 Booking with BVI yacht charters? Save 10% on all your watersport gear! Just mention this offer when making your reservation. The highest quality SUP’s, Kayaks, Surfboards, Floats, and Fishing gear. We deliver to your boat at the BVI Yacht Charters base. Reserve today! 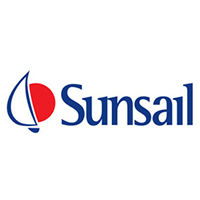 Attention Sunsail bareboaters, 10% off! We have your Watersports gear. Why settle for well used legacy gear when you can have the highest quality SUP’s, Surfboards, and Kayaks at the best prices in the BVI. Savel 10% when you mention this offer at reservation. Plus, we’ll deliver to your boat at the Sunsail base on Tortola for free. Reserve your watersports gear in the British Virgin Islands today! 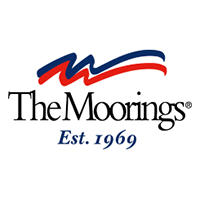 Bareboat charterers with The Moorings get 10% off your watersports rental! Your bareboat charter gets even better when you have the best Kayaks, SUP’s, Surfboards, and Fishing gear in the British Virgin Islands aboard. Don’t settle for well used water toys. Get the best equipment, the best prices, and free delivery to your boat. Mention this offer when making your reservation to get your discount. Bareboaters need water toys! Save 10% on the best priced and highest quality Stand Up Paddle boards (SUP’s), Kayaks, Surfboards, and Fishing gear in the British Virgin Islands. 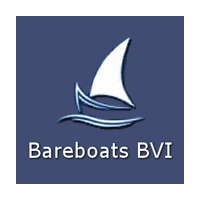 We deliver to your boat at the Bareboats BVI base for free! Mention this offer when making your reservation to receive the discount. 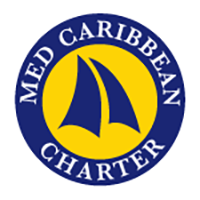 Med-Caribbean Charter Sailors in the British Virgin Islands get 10% the highest quality SUP’s, Kayaks, and Surfboards in the BVI. Free delivery to your boat at the Med-Caribbean base too! Just mention this offer when making your reservation to get the discount. The best watersport equipment at the best prices in the British Virgin Islands just got better. Conch Charter’s bareboat sailors can take an additional 10% our already low prices on SUP’s, Kayaks, Surfboards, Fishing gear, and more. And we’ll even deliver to your boat at the Conch Charters base for free. Just mention this offer when making your reservation to receive the discount. 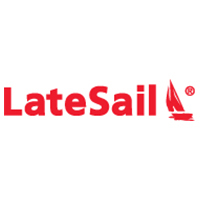 Attention LateSail bareboat sailors! 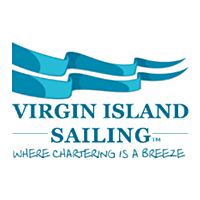 Save 10% off the best watersport equipment at the best prices in the BVI. We have your SUP’s, Kayaks, Surfboards, Floats, and more. We deliver to your boat at the LateSail Base. Mention this discount offer when booking to get the additional 10% off. How does 10% off watersport toys for your Festiva sailing bareboat booking sound? Pretty good, but it’s better than that. We offer only the best SUP’s, Kayaks, Surfboards, and Fishing gear in the British Virgin Islands. 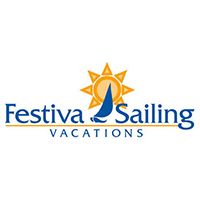 Best equipment, best price, and Free Delivery to your boat at the Festiva Saling base. Just mention this offer when making your reservation to receive the discount. 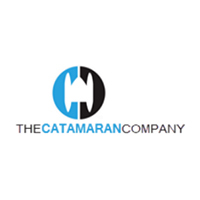 TMM Charters bareboat customers, take an additional 10% off our already low prices on the best SUP’s, Kayaks, Surfboards, Floats, and Fishing gear in the British Virgin Islands. No warmed over, high use water toys here. 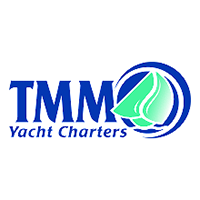 Only the best, delivered to your boat at the TMM base on Tortola for Free! Mention this ad when making your reservation to receive the discount. 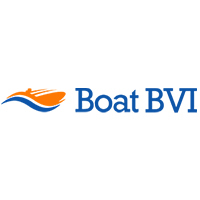 The best Stand Up Paddle Boards (SUP’s), Kayaks, Surfboards, and water toys in the British Virgin Islands are now 10% off for Boat BVI bareboaters. Free Delivery to your boat at the boat BVI base. Just mention this discount offer when making your reservation to get your discount. 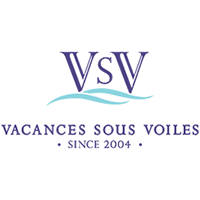 Take 10% off your Stand Up Paddle Boards (SUP’s), Kayaks, Surfboards, floats, and more for your VSV charter in the British Virgin Islands. The best watersports toys at the best prices in the BVI’s, and we even deliver everything to your boat at the VSV base on Tortola for free. Mention this discount when making your reservation to receive the discount. Discount offer, save 10%! 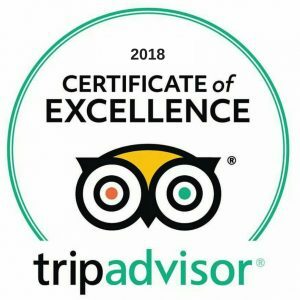 The best watersports toys, Stand Up Paddle Board’s (SUP’s), Kayaks, Surfboards, Floats, and Fishing gear in the British Virgin Islands is now even better. 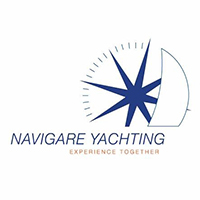 Navigare Bareboat sailors can take 10% off our already low prices and get free delivery to your boat at the Navigare base. Just mention this ad when you make your reservation to get the discount. 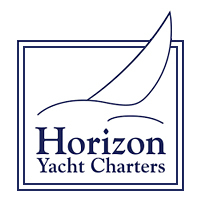 Amazing charter sailing vacations get even better with the right accessories, namely water toys! VI Sailing Vacation’s bareboat charter customers can take 10% off their Stand Up Paddle Boards (SUP’s), Kayaks, Surfboards, Floats, and Fishing Gear. The best and newest water toys in the British Virgin Islands and we even deliver to your boat at the VI Sailing Vacations base. Reserve yours! We also deliver to all villas/hotels and beaches island wide, and can deliver gear to the outer islands via the ferry.